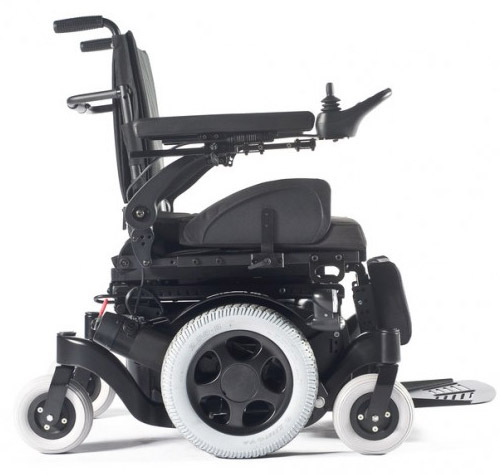 The Narrowest mid-wheel drive powered wheelchair on the market! 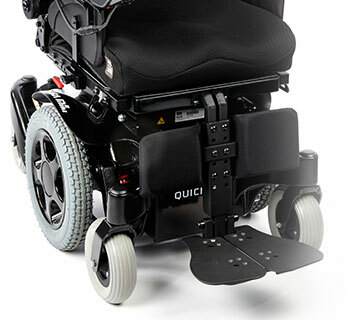 Say no more to compromising on indoor manoeuvrability and outdoor performance thanks to the new Quickie Salsa M2 Mini. 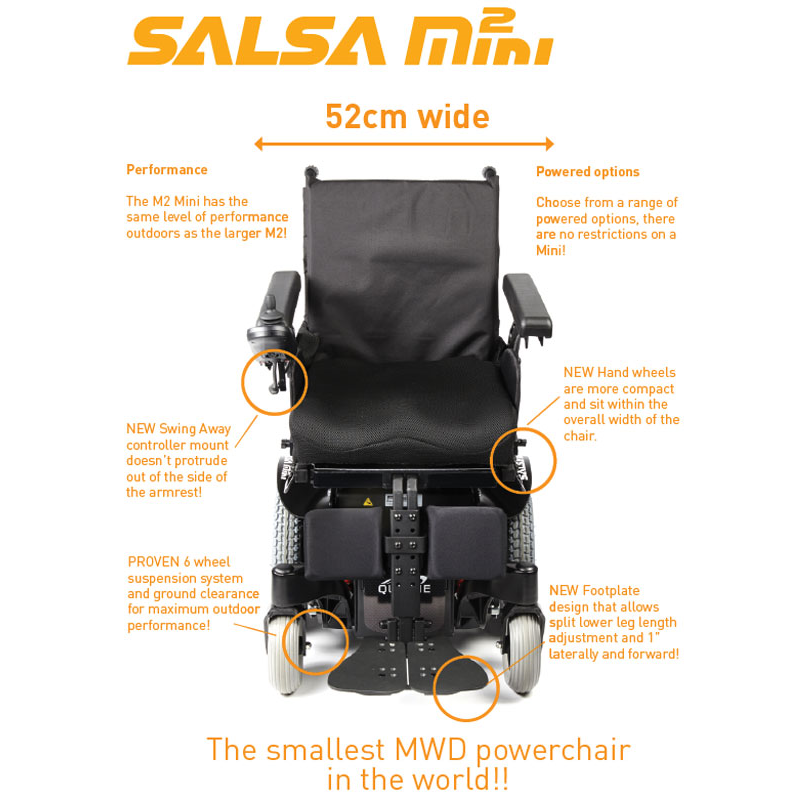 Introducing the world’s narrowest mid-wheel drive performance powerchair with a chassis width of only 52cm – that’s 9cm smaller than our market leading Quickie Salsa M2. With only a 52cm wide base and a turning circle of 110cm, manoeuvring in tight spaces is no longer an issue as this sleek design fits effortlessly through narrow environments. Enjoy getting out and about? 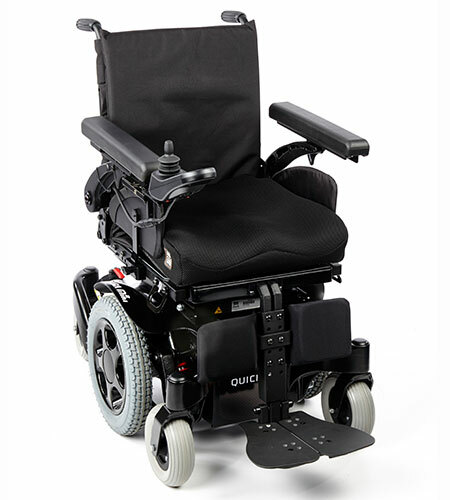 With the Quickie Salsa M2 Mini you still can, with patented 6 wheel suspension system and anti-pitch technology you can feel safe and comfortable going over rough terrain. 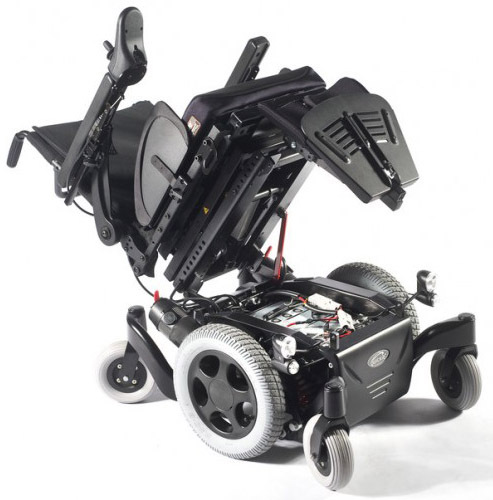 A narrow and smooth design shouldn’t mean that you’re forced to compromise on your powered wheelchair's requirements, because of the super stable six wheels suspension base users can enjoy the benefits of lift and tilt-in-space. It's not just Quickie’s hallmarks of a beautiful streamlined design and assertive stance that turns heads; you can now stand out from the crowd with a selection of 4 body colour options. Choose from classic white, elegant red, electrifying blue or admire the super sleek lines with matt black - there's a colour to suit any occasion and taste. I bought this chair to use indoors and outdoor. 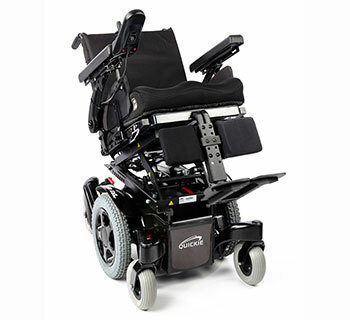 This is perfect for my needs as its very compact (I dont have a lot of room in my bungalow) and its perfect for me outdoors as I like to visit nature parks and some have quite rough terrain, which I have struggled with in the past , but this chair glides over no problem . 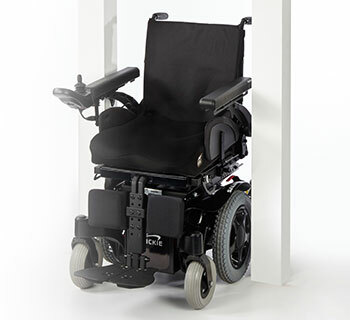 Perfect if you are limited for space indoors like me and yet need an electric wheelchair. I would highly recommend Active Mobility too as they are very knowledgeable and try and find the best product to suit your needs not just hard sell .